Tiny trout in high mountain streams are some of the most basic and fun fish to catch, especially on a 1- or 2-weight rod with a TR Light holding the line. A perfect lightweight addition to the smallest rods, its smooth click-pawl drag sounds wonderful deep in the woods. Small spring creeks offer tremendous fishing with shorter 3- and 4-weights, and the TR 1 finds a perfect home on the reel seat of one of these rods. Small, but with just enough capacity to hold the right amount of backing behind your fly line. 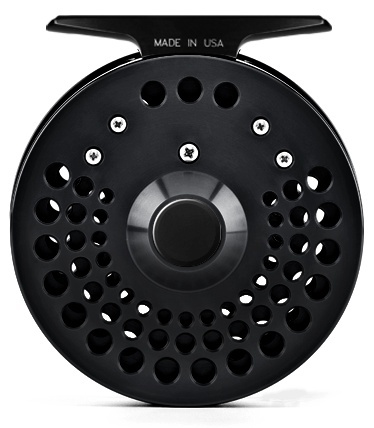 Most medium-to-large trout rivers demand a 5- or 6-weight rod to make those distance casts to larger fish really count. 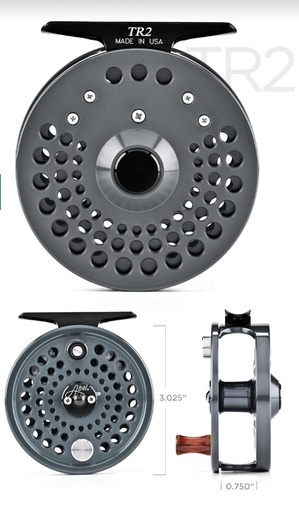 The TR2 is built for the angler who prefers the bigger water, but likes simple and classic gear.